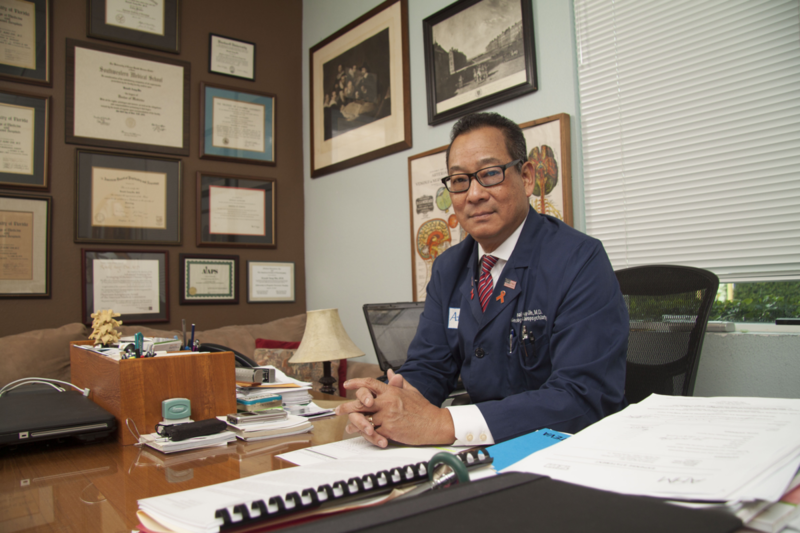 Dr. Aung-Din is also active in treating varied neurological and psychiatric conditions using delivery of CNS-active drugs with Direct Effects topical delivery, a technology developed by him for which 7 patents have been granted to date in the United States, Europe, and Australia; with others filed and pending. Direct Effects topical drug delivery is unique in that therapeutic effect occurs through cutaneous free-nerve endings with direct afferent connections to CNS. As such, general circulation and blood-brain-barrier are bypassed, with avoidance of systemic side effects and drug interactions. 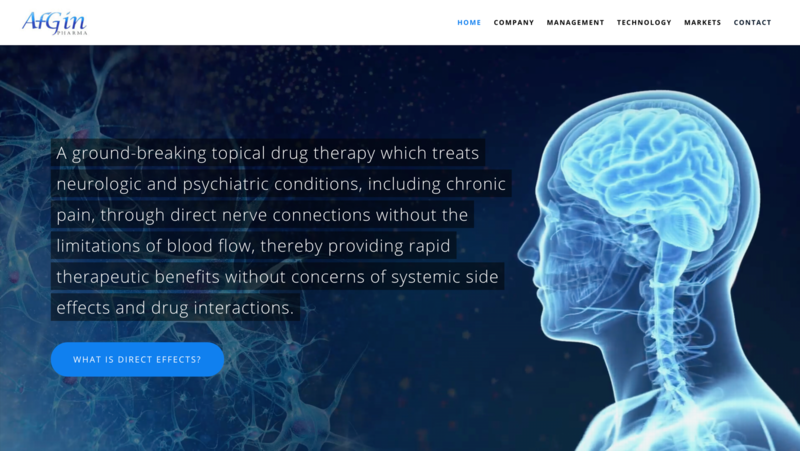 Learn more about AfGin Pharma and Direct Effects by visiting AfginPharma.com.